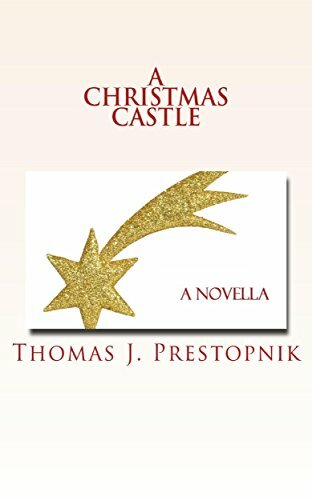 A delightful Christmas story that begins when an old woman gives a special fruitcake to her friend. The friend, in turn, gives it to someone else. For twelve days the fruitcake exchanges hands, improving the life of everyone who receives it. Charming, heartwarming, and magical. A Christmas story for kids that captures the magic and anticipation of Christmas. Children will delight in the illustrations and want to hear it again and again. A instant Christmas classic to read before bed. Not too long and not too short it is a perfect way to get into the Christmas spirit.